It’s no surprise that the popularity explosion in the effects industry has created a demand for amplifiers that play nicely with your pedalboard. Back in September, we featured The Duchess in our round-up of six of the best pedal-platform amps and with good reason. 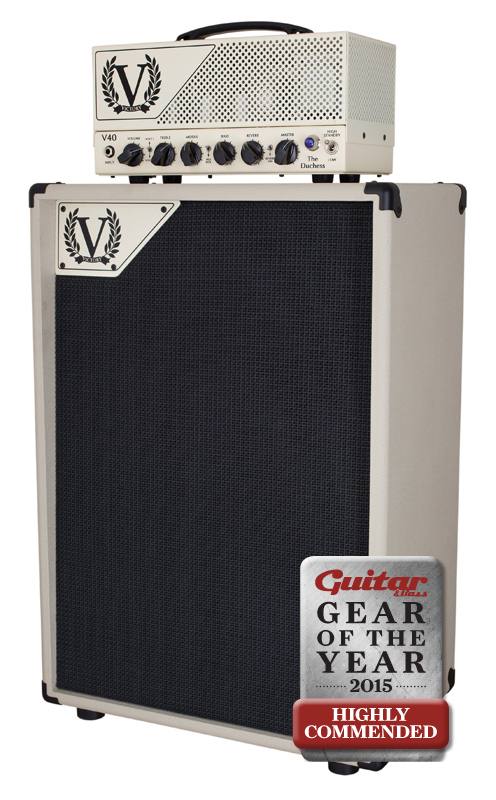 The brainchild of amp guru Martin Kidd, the single-channel V40 offers plenty of headroom and a front end that’s designed to work in conjunction with high-output overdrive, distortion and boost pedals in order to create an impressively wide variety of overdrive textures, compression and sustain characteristics. Michael Landau has worked as a session guitarist with artists as diverse as Michael Jackson and Miles Davis and he certainly knows a thing or two about getting a great guitar sound. Landau’s collaboration with Fender on the Hot Rod DeVille ML 212 came about when the sessioneer was playing rented backline roulette on tour. One evening, he ended up with a Fender Hot Rod DeVille. Plugging his pedalboard into the clean channel, Landau thought it sounded great and handled pedals as well as any amp he’d ever used. 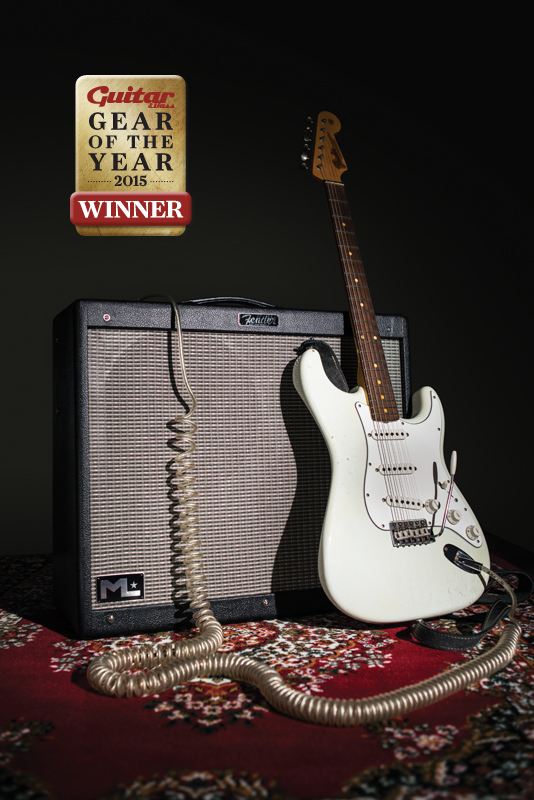 The Fender Custom Shop had already produced a signature Strat for Landau, so a signature amp seemed logical. 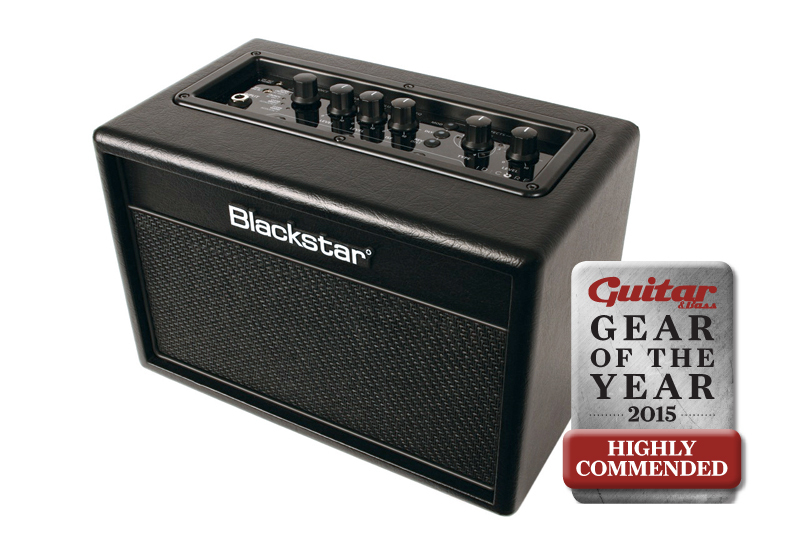 The result is a one-channel Hot Rod DeVille with two footswitchable volume controls and a boost.